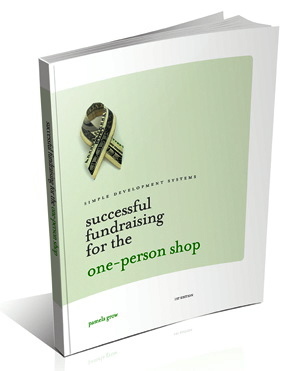 How can you creatively steward your supporters online? 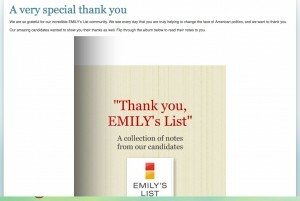 Emily’s List, the political action committee devoted to electing pro-choice female candidates, recently used a novel online method to thank their supporters. What an amazing EMILY’s List community we have. Thank you very much, each and every one of you. From those of you who have given to dozens of EMILY’s List candidates, to the thousands of you who donated for your very first time, and to all those who have added your voice and signed a petition, your support is inspiring. Together, we are truly changing the face of politics and building a progressive America. We have something important to share with you — personal thank you notes from the candidates you’ve supported so generously and enthusiastically. 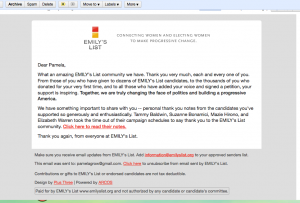 Tammy Baldwin, Suzanne Bonamici, Mazie Hirono, and Elizabeth Warren took the time out of their campaign schedules to say thank you to the EMILY’s List community. Click here to read their notes. Thank you again, from everyone at EMILY’s List. We are so grateful for our incredible EMILY’s List community. We see every day that you are truly helping to change the face of American politics, and we want to thank you. Our amazing candidates wanted to show you their thanks as well. Flip through the album below to read their notes to you. Handwritten notes from candidates such as Elizabeth Warren added a warm, personal touch. 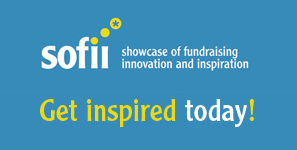 Thanks for sharing examples – I love how they use ‘you’ repeatedly throughout the letters. After all the most important thing about a thank you letter is the person receiving it. 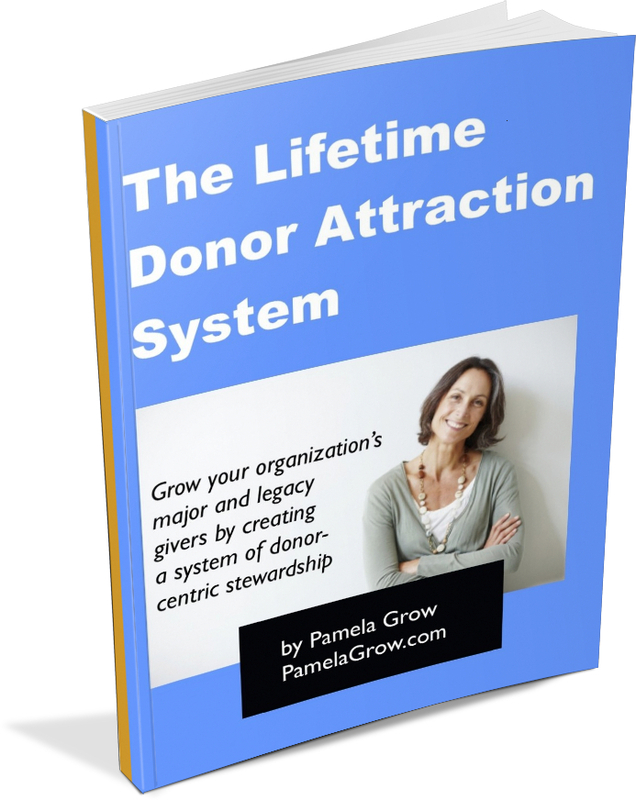 You’ve shared a great example here that will help organizations transform their fundraising and thank you letters :-).